It’s no secret video is hot. Every time you scroll through your Facebook feed you’re inundated with video. Everything from micro videos of images with music added, to funny baby and cat videos, to 30 minute Facebook Live videos. This is not by accident. Facebook’s algorithm is pushing out video more that static posts and will continue to grow in this direction. 92% of marketers make videos with assets they already have. Check out their infographic below. 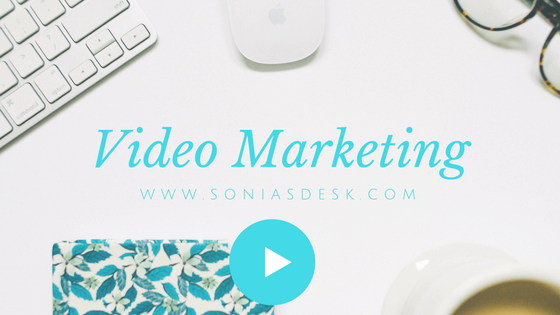 Read Animoto’s post on The State of Social Video here. In order to continue growing engagement, likes and shares on business Facebook fan pages, it is crucial that marketers start posting or post more video. In fact, it was recommended at the last Social Media Marketing World, that rather than posting 5 static posts per week, for example, that we post 2 videos per week, and we will still see an increase in engagement. So let’s give it a try. Have you seen increased engagement on your Facebook fan page with video?